All commissions undertaken and gift cards available too. 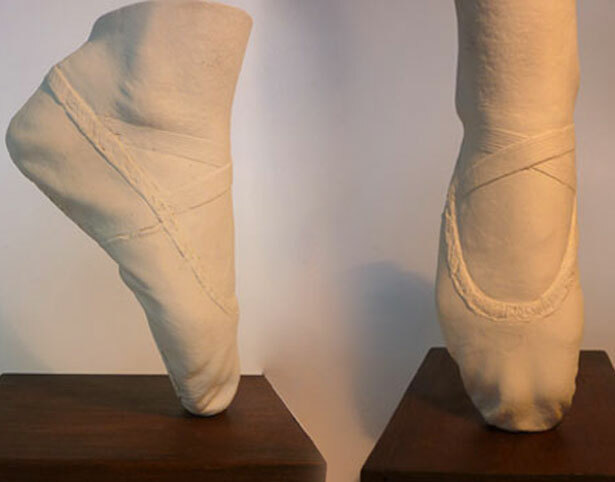 So, straight away you recognise your loved one's foot, hand, face or body sculpture! It’s exciting and individual, captured in time for you to cherish forever. The casting process is great fun, small hands and feet alike take a few minutes and for body sculpture up to 20 to 30 minutes, all will be an amazing conversation piece in your home too. The casting process can be done at your home or at my Studio in Oxfordshire. I have a wealth of experience and have enjoyed and created amazing pieces in my 30 years as an artist and have many of my pieces overseas and have had international exhibitions, current work can be viewed by clicking on my gallery. Please call me for more details or to discuss a commission for individual pricing, the sky's the limit. Exquisite casting looks forward to hearing from you.